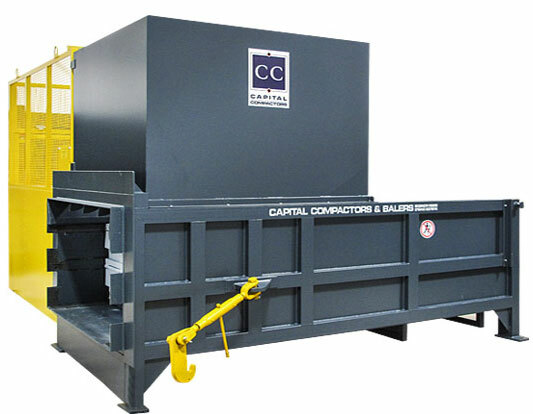 Our compactors are custom built to meet the varying and specific needs of the waste-producing customer, including the addition of bin lifters, conveyor feeding, air extraction and chute through the wall systems. 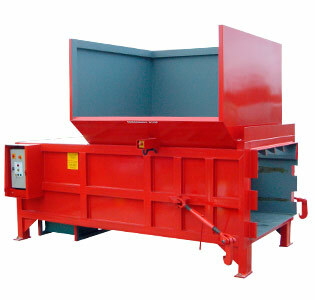 Static Waste Compactors are mainly used for general dry waste, including office waste, broken pallets, furniture, window frames, textiles etc. Cardboard, shrink-wrap, paper and plastic can be compacted but these can also be recycled, see our baler pages for further details. 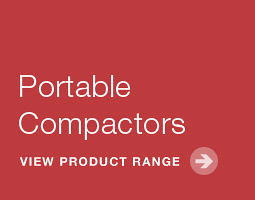 Portable Waste Compactors are more suitable for general and food waste, where environmental and hygiene requirements demand a sealed unit. A Wheelie Bin Compactor, also known as a free-standing bin lift, can be used to expand the usability of current waste compactors by enabling it to receive large or heavy bins. 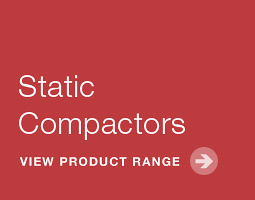 Our static and portable compactors have enabled our customers to make significant financial savings, and help them to decrease the number of empties considerably, reducing waste transport costs. Savings are even more significant by recycling and reducing the volume of landfill waste, consequently saving on spiraling landfill tax charges.